In the medical sector, a document which is oft-used is a treatment plan. It is useful for both patients and physicians. In order for a treatment plan to serve its purpose, patients have to ensure they consume the medication prescribed by the medico. 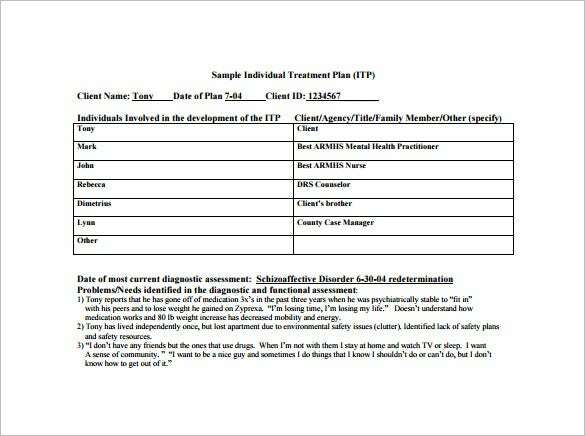 You will find treatment plan templates available in good numbers across the Internet – in different formats, MS Word, Excel and PDF. 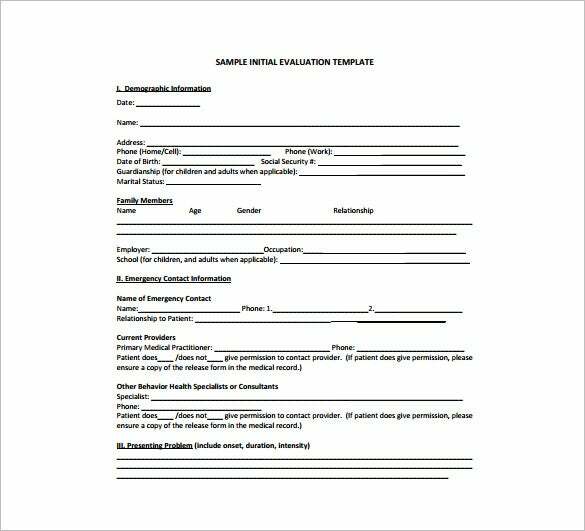 A treatment plan template essentially consists of details such as drug prescription, lab testing and aspects of dieting depending on a patient’s condition. 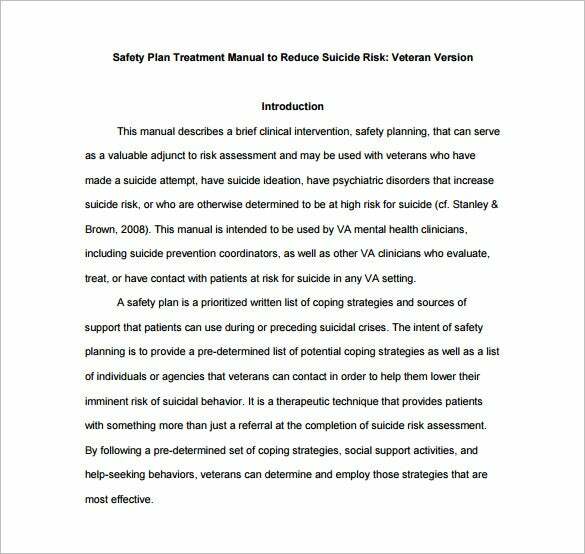 You may Also Like Health and Safety Plan Templates.You may also see plan templates. 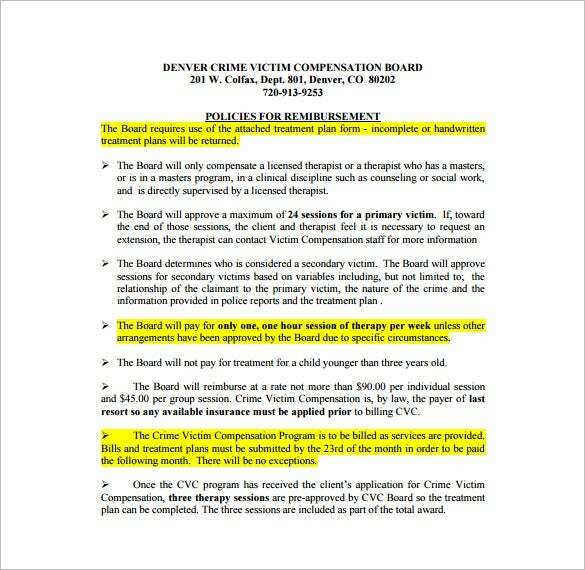 denverda.org | It is not an easy thing managing a family member or friend who has mental health. This requires a well designed plan so as to bring them back to good mental health in the shortest time possible. 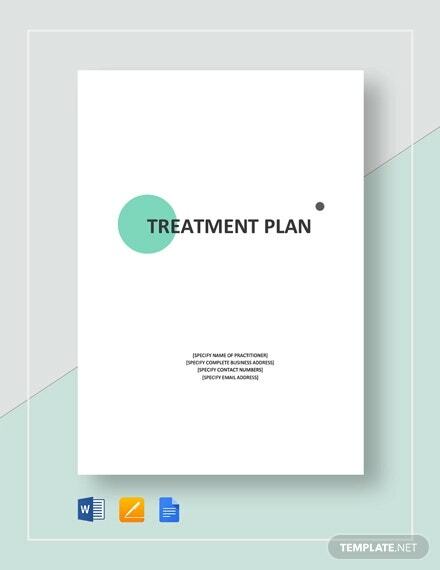 With our professionally designed PDF templates, you can now plan for the proposed treatment that can be implemented without stress. aetna.com | If you want to get better faster if you are suffering from behavior health problems then make an implementable treatment plan. We have just the right template for this purpose. The PDF template is designed by experts to help you fill in the details and treatment plan that you or another family member can easily follow and implement. 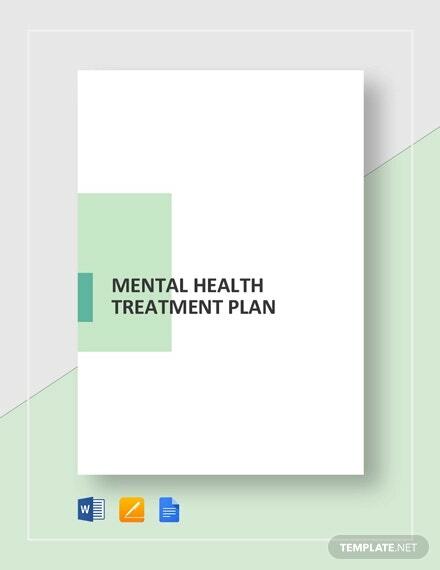 pent.ca.gov | A good treatment plan is necessary for those suffering from mental health problems. This makes it possible to follow and monitor the response to specific medication without forgetting any dosage. 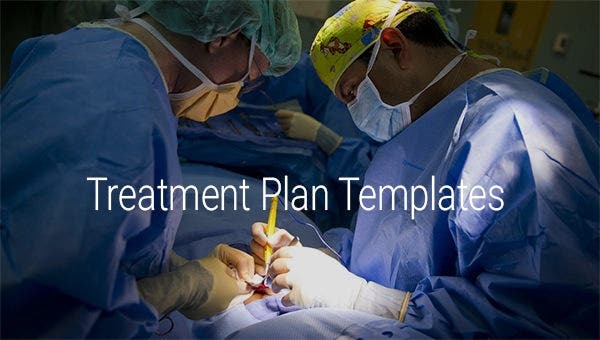 Use this Word template to make the treatment plan just like a professional would do since this one has been designed by professionals in that field of medicine. 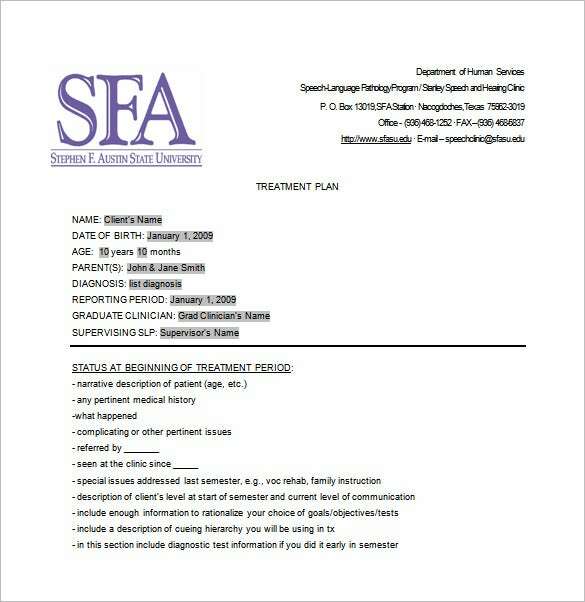 sfasu.edu | A well run clinic should have a way to follow through a treatment of every patient. To make this easy, a treatment plan is required. We have the right template for you making your work easier as you will not have to spend time and money designing a template again. It is available in Word format. 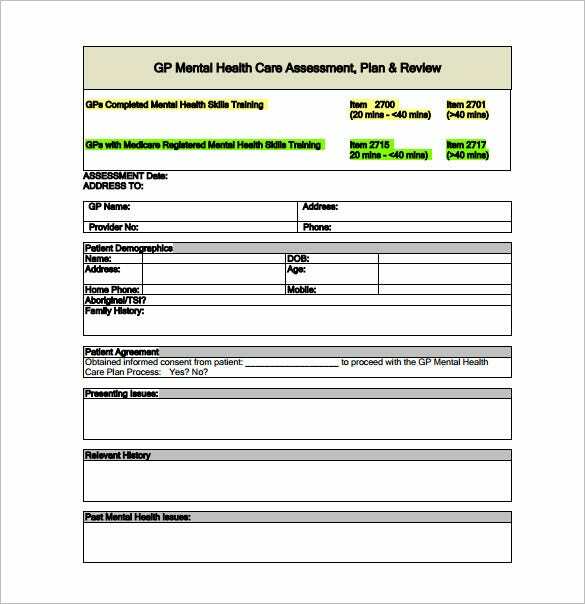 weatrust.com | For the ease of managing the treatment of an outpatient mental health patient, you need a professional and easy to understand treatment plan. Our PDF template is designed professionally for this purpose. Download it today and make your patients management easy and simple to track. 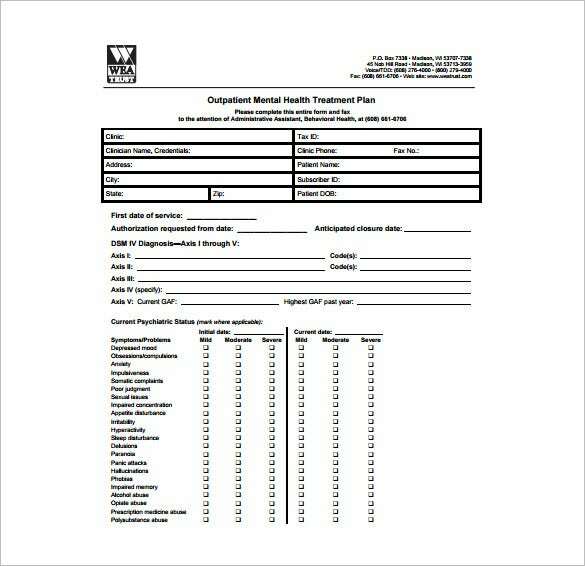 Outpatient mental health treatment plan has never been simpler than this. dhs.state.mn.us | For hospitals and individuals, a well managed treatment plan is what makes a patient easy to track through treatment. 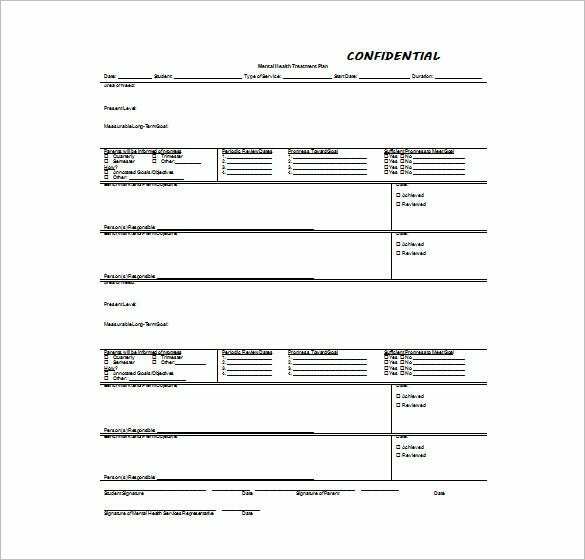 This PDF template is designed with a great layout to make managing a patient’s treatment very easy. You can monitor the patient’s response to drugs and see when to change treatment.